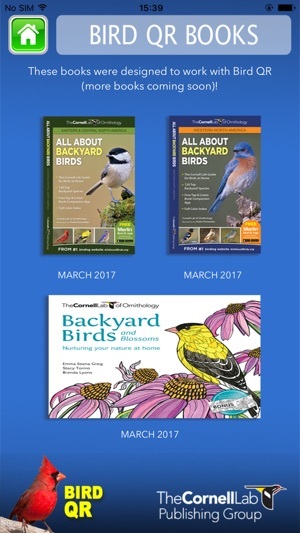 BIRD QR is a dedicated book companion app that helps to bring Cornell Lab Publishing Group books to life. 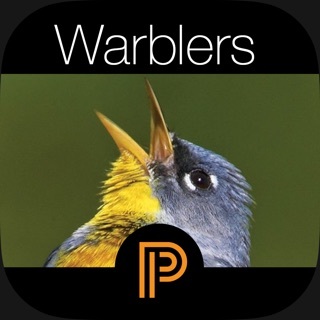 Bird QR expands the reader experience by providing instant access to high-definition bird songs and calls for the species in our books, and additional information on topics of interest through streaming content from the Cornell Lab of Ornithology’s websites and vast digital resources. 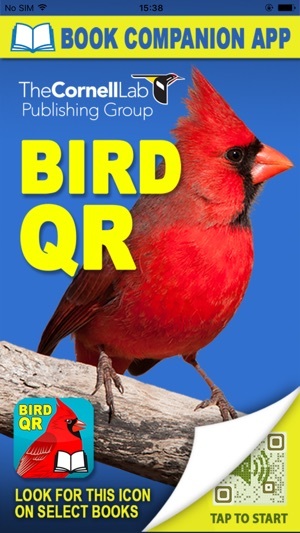 Bird QR also gives readers direct access to download the free Merlin® Bird ID app from the Cornell Lab of Ornithology (used by more than one million bird watchers), find out about upcoming new titles that will work with Bird QR, and instantly access the All About Birds website from the Cornell Lab, used by more than 14 million people annually. iPhone X compatibility and Bug fixes. I normally leave my phone in silent mode throughout the day because the vibrate is sufficient in nearly every case. Well apparently not here. After turning the phone off of silent mode the sound came out fine. 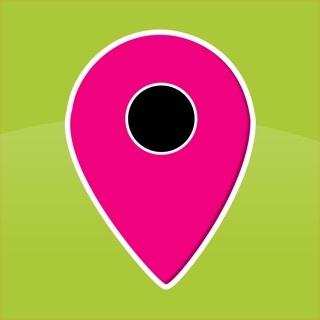 Oh yeah, and the app is easy to use. It’s not flashy and I wish there was a search option, but that’s not why I have this app anyway. It works. 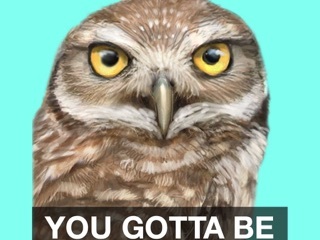 Installed this app to use the Bird-a-Day Calendar, which gives a lot of useful information to us new bird watchers. 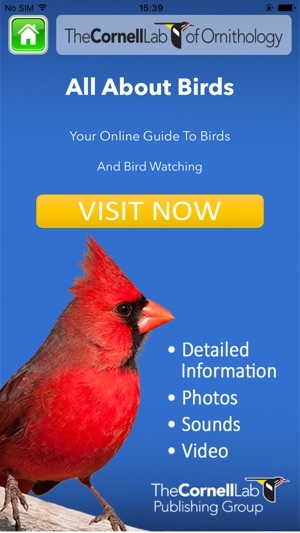 I bought the calendar at a local Wild Birds Unlimited (WBU) store here in New Jersey. Did not know how much Cornell University has done to make bird identification fun! Our Scotch Plains, NJ WBU has local free seminars and hikes to help us appreciate our feathers friends even more! I scanned the codes for the bird calls and it would pull up the bird songs. But when you press play on a particular sound or song it doesn’t actually make any sound. I made sure my volume was all the way up. I’m not connected to Bluetooth so I know the sound is not going through some other speaker. It’s just not working.